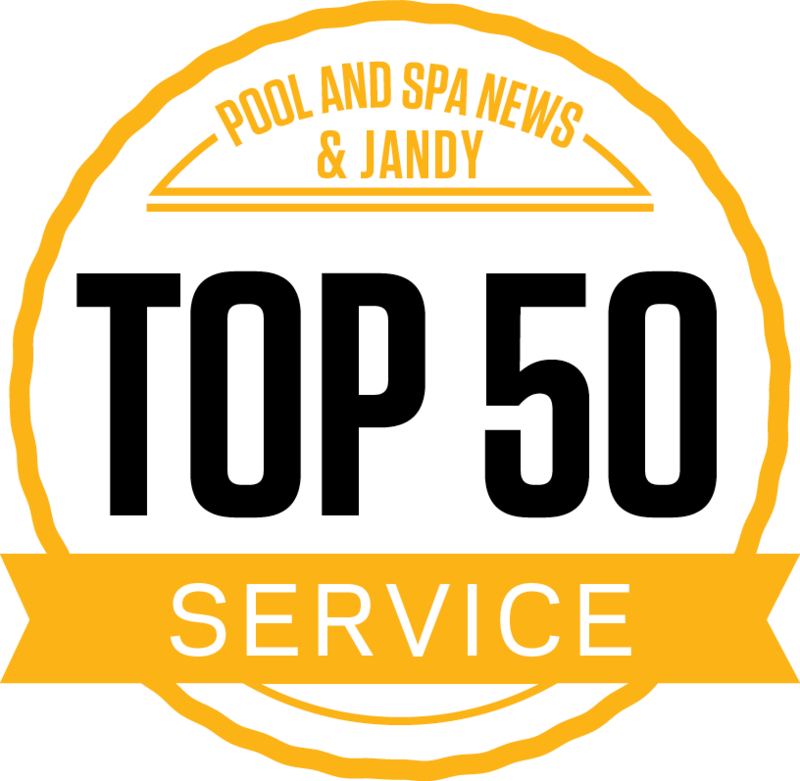 The most energy-efficient spas in their class. With the J-LX™ Signature Collection you can rely on excellent performance and experience the famous Jacuzzi® jet hydrotherapy from spas that cost less to operate. Patented top deck design and exterior stainless steel accents add to this collection’s unique contemporary styling. 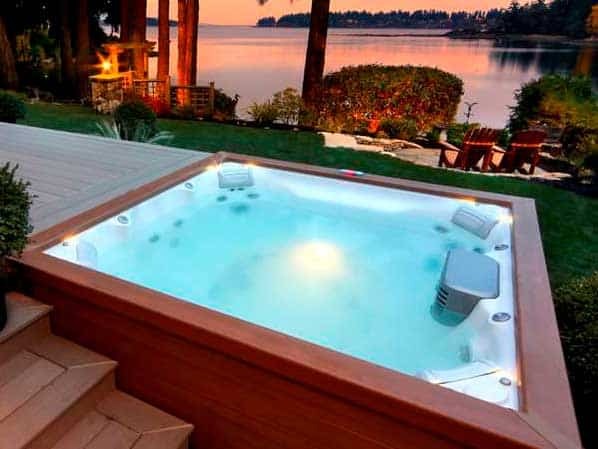 The J-500™ Collection from Jacuzzi is a revolution in hot tub design. 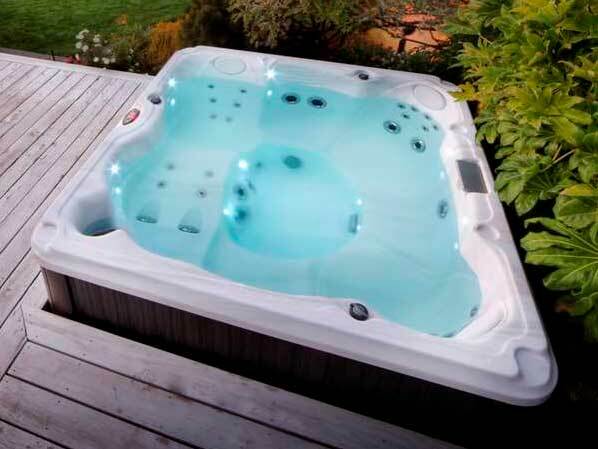 Including state-of-the-art Fiber Optic ProEdge™ lighting, this hot tub will glow. This new lighting is featured inside the tub perimeter and behind dual waterfalls. Plus, the weather-proof Curvalux™ exterior skirt looks almost like fabric. The rounded corners and exterior lighting makes this truly a contemporary design. 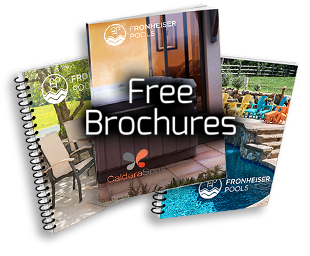 Step into a J-400™ Designer Collection hot tub and step into award winning design. With the J-400 Collection, Jacuzzi literally breaks the mold by taking its trademark WaterColour™ waterfall to new heights. Beautiful and graceful curves present a dramatically new, contemporary spa profile, and a natural backdrop. Sit in a Jacuzzi® hot tub without a drop of water in the spa,and you will be convinced that comfort was the first design consideration. 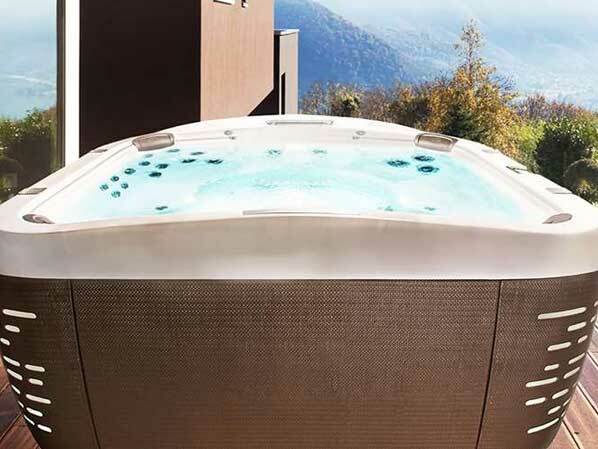 Once your J-300™ Signature Collection hot tub is filled with water, you will see that every jet is embedded precisely where it will perform most effectively. Controls within easy reach. 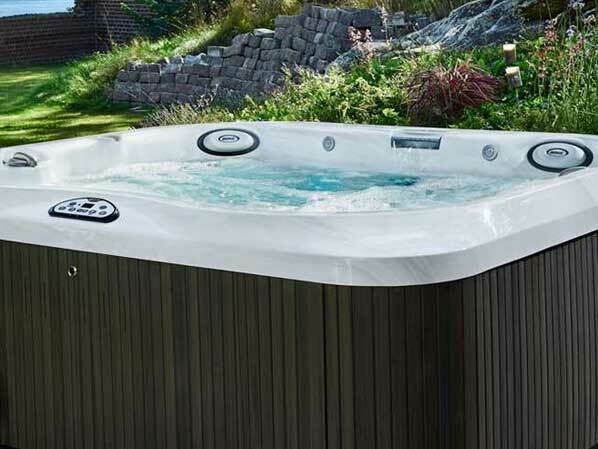 Jacuzzi® Hot Tubs invites you to experience the J-200™ Classic Collection, a quality line of stylish, affordable spas. 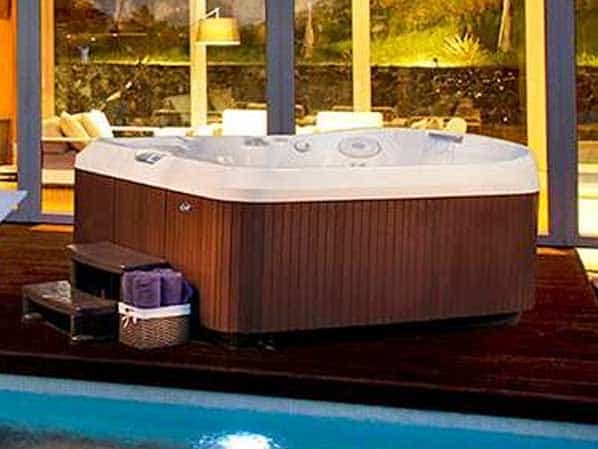 A Jacuzzi J-200™ Collection hot tub is the perfect place to relax and rejuvenate. Reinvigorate with a perfect hydrotherapeutic massage after a long day of work. A great way to settle down.